An auto glass warranty is a selling point when you are looking for a windshield replacement. You can’t drive with a cracked or chipped windshield — it’s a safety hazard. 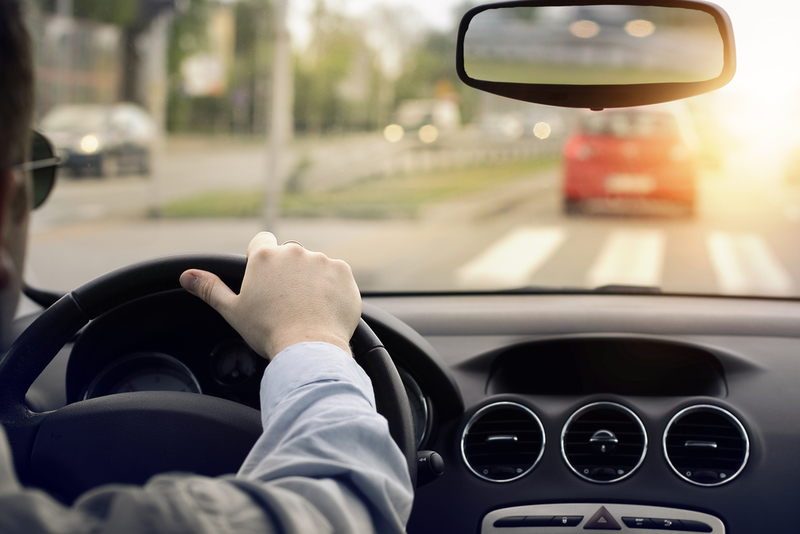 Not only does it obstruct vision, it weakens the frame of your vehicle and puts you at risk of roof collapse in the event of a rollover accident. When it’s time for a replacement windshield, what are you looking for from your new auto glass? One of the most important factors to consider when you need a new windshield is the qualifications and skill of the installer. It takes specialized training and certification to place and secure a windshield correctly — it’s not a DIY repair. Ask for the company’s references and always check past reviews to ensure others had a positive experience. At Glasshopper Auto Glass, we make premium service affordable for all, and we treat your car like our own. Next, make sure your installer is using original engine manufacturer (or OEM) parts to replace the windshield that’s expired. Aftermarket parts that aren’t specifically designed for the vehicle will be weaker and leave you and your passengers vulnerable. OEM windshields must meet all federal safety standards — it’s your best bet. While some installers will offer a warranty on the installation, usually this means the auto glass warranty covers their workmanship. They will guarantee that the windshield will not fail for a certain amount of time as a result of their work. For the most part, high-quality OEM windshields won’t fail if they were installed properly. For example, if your installer takes the time to seal the edges with the right caulking, you will not see rainwater infiltrate the vehicle. No auto glass warranty covers future damage to the windshield. If you begin driving the next day and a rock flies up and chips the glass, it’s simply bad luck. While many insurance policies offer add-ons for windshield replacement, make sure you always find out if a repair is possible before you assume you need a replacement. Sometimes small chips or cracks can be repaired, depending on their depth and length. Glasshopper Auto Glass offers mobile windshield repair service. Not only does this save you time, but you get high-quality installation from an established, experienced, professional team. Glasshopper Auto Glass has your best interests in mind, and we’re open to sharing all the information you need about our auto glass warranty, both parts and workmanship. We are dedicated to excellence, and we’re ready to repair and replace your windshield whenever you call. This entry was posted in Our Blogs on July 17, 2018 by admin.